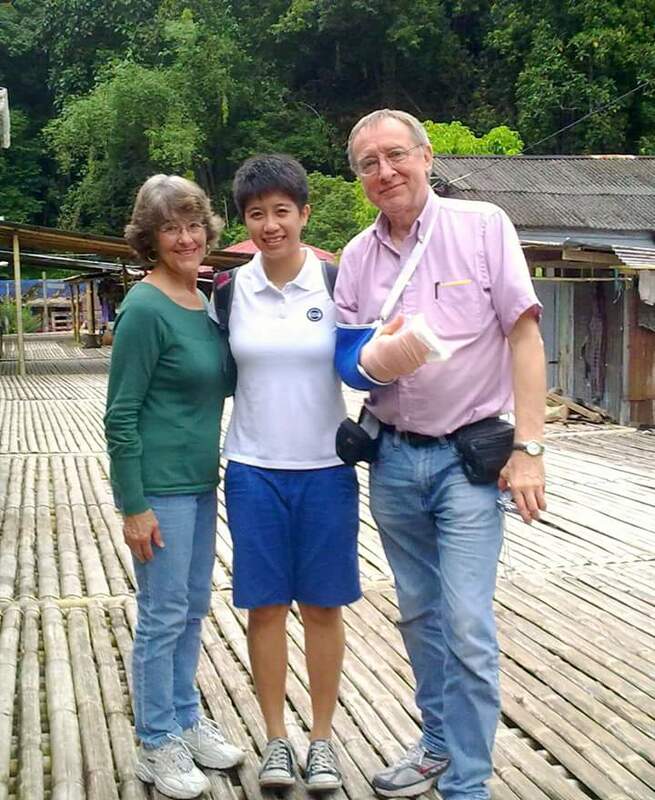 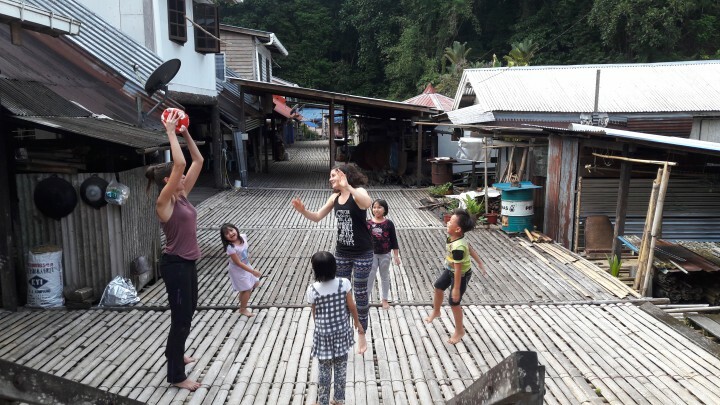 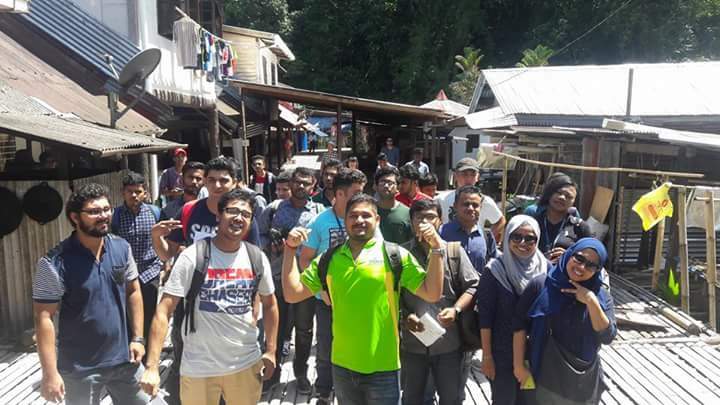 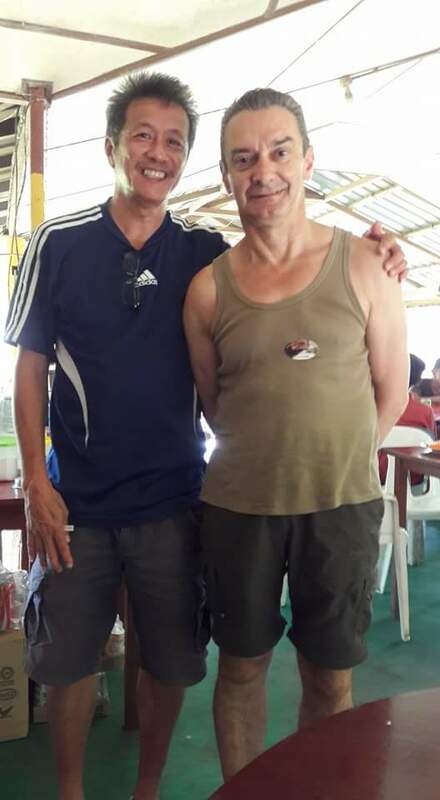 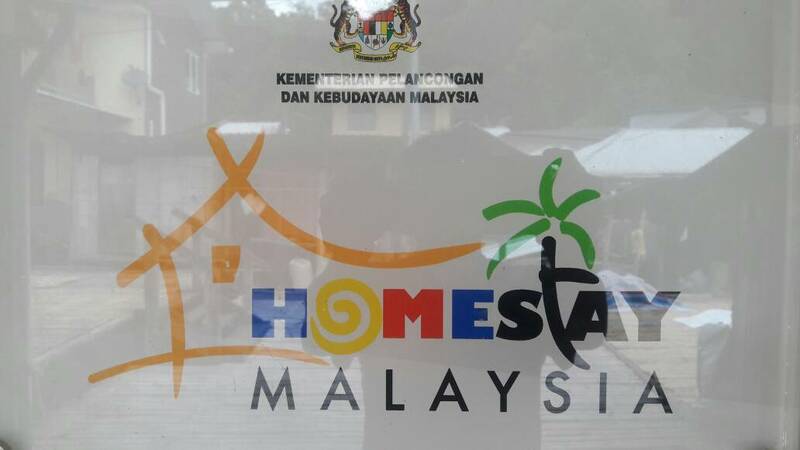 Annah Rais Longhouse Homestay is located 60km from Kuching City. 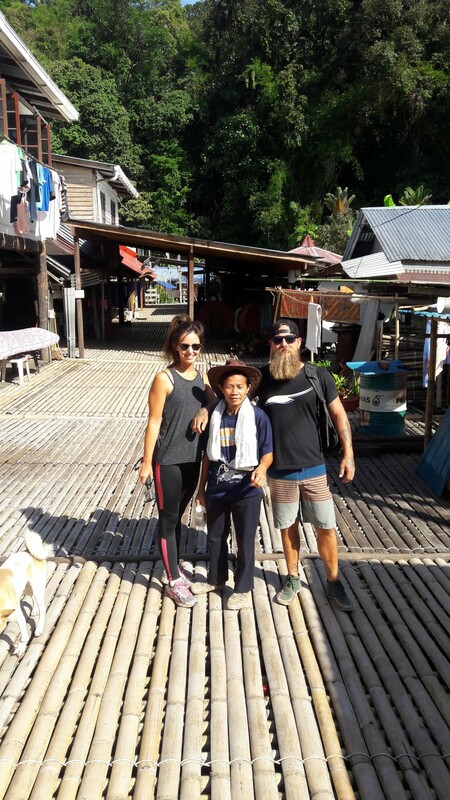 For centuries, the villages who are from the “Bidayuh” tribe used to stay on top of the two mountains. 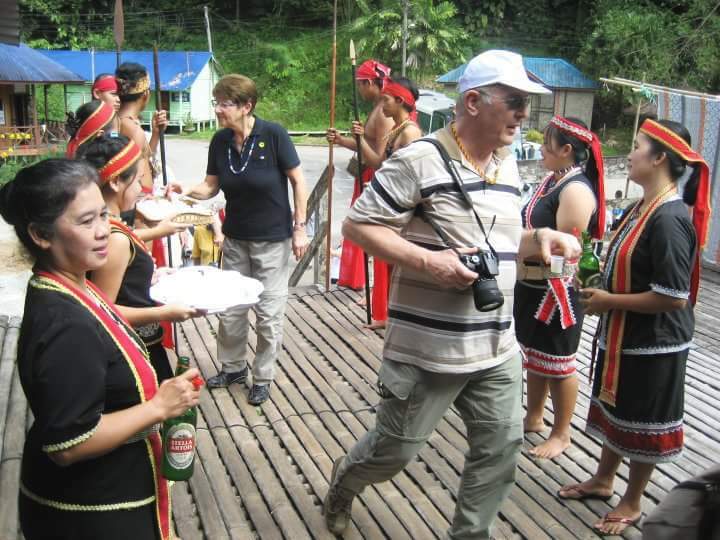 The longhouse is strategically located at a valley with river stream runs behind it. 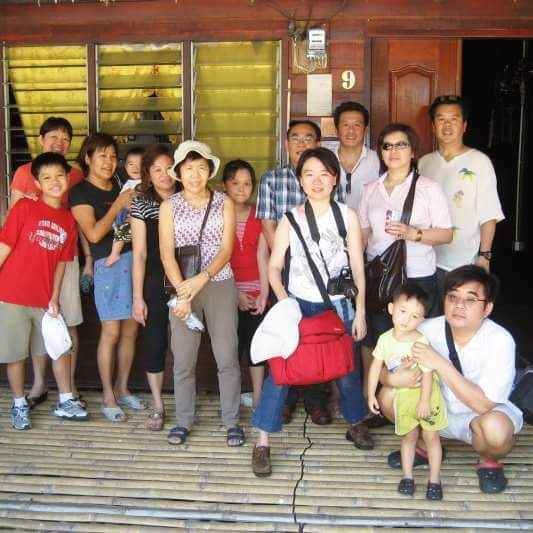 Annah Rais Longhouse is consists of Kupo Saba (front row), Kupo Tirakan (middle row) and Kupo Sijo (back row). 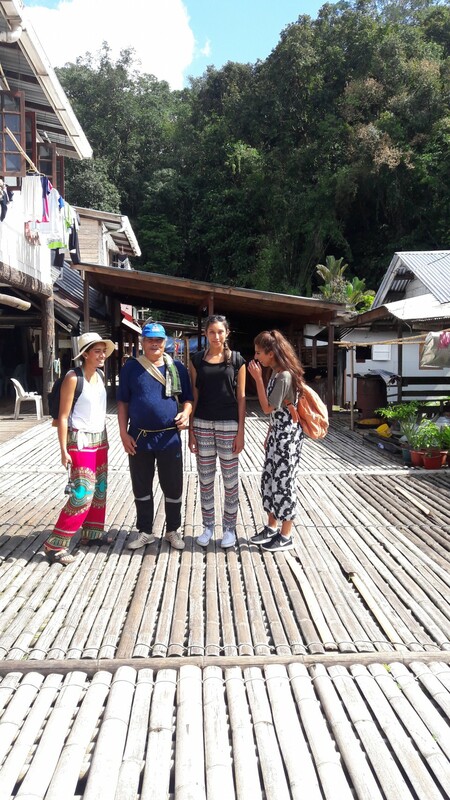 They are more than 80 doors (families) that lives in the longhouse which stood 10 feet above the ground. 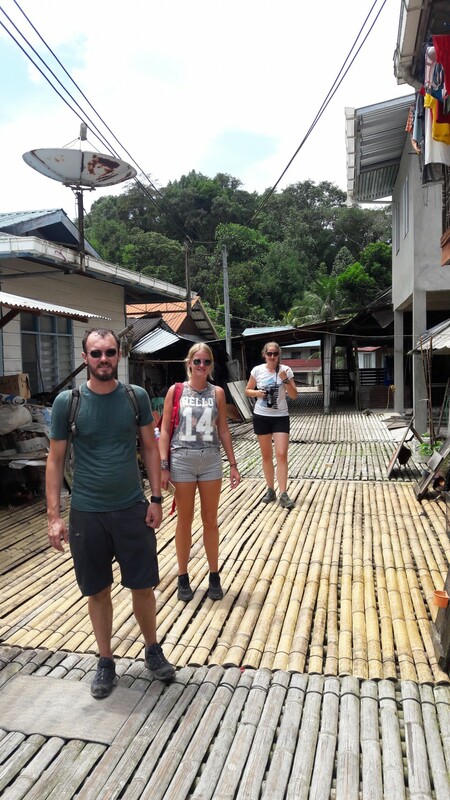 The longhouse was is built from Ironwood (belian) and mature bamboo (apek). 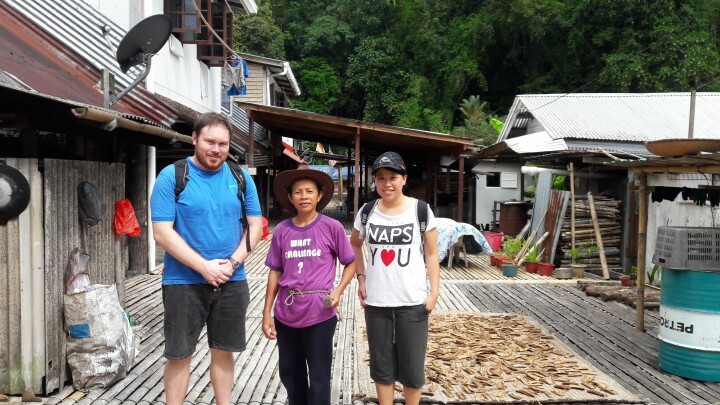 Some parts of the longhouse is still original whereby it is attached without nails.